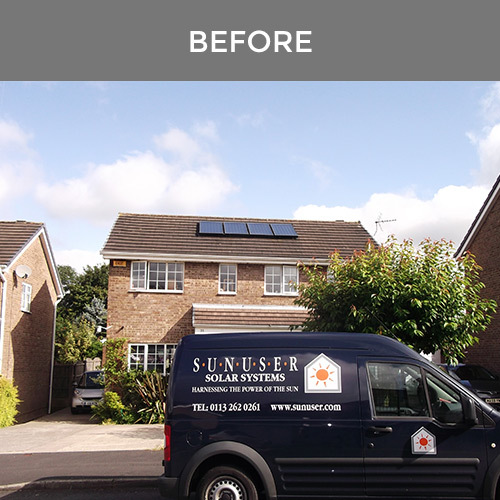 The installation of an ‘A’ Grade Sunuser PV system causes minimal disruption to your daily routine and a domestic installation is usually completed within a day to a day and a half. Commercial installations can take a week or longer depending on system size and location. With modules weighing just 20kg, a system does not damage your roof, nor does it damage your existing electrical infrastructure. 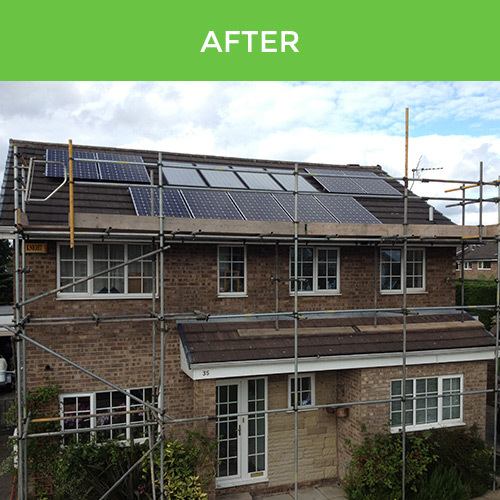 A PV system can be installed alongside an existing solar thermal system and we arrange modules to look neat and in keeping with your property. 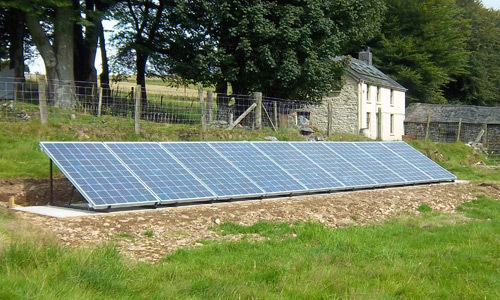 PV systems can also be installed on flat roofs or on the ground in gardens or fields, using weighted consoles or ‘A’ frames. Prior to any Sunuser installation, a qualified surveyor will visit your home or business to thoroughly assess the suitability and requirements of your property for a PV system. This survey is also an ideal opportunity to talk through any questions you may have and the benefits our system can deliver to your particular property. We use scientifically proven concepts and high quality components to adhere to the stringent requirements of MCS. 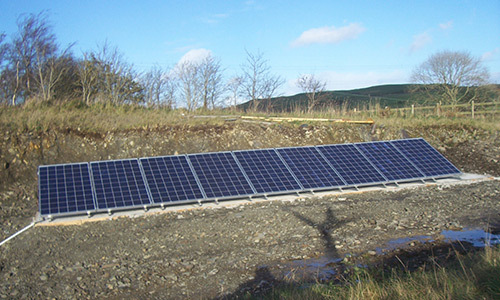 This ensures maximum efficiency in terms of solar collection and electricity generation. The specific equipment required for a Sunuser PV installation is selected from extensive stocks and skilled engineering teams are employed to ensure an efficient and speedy installation. Sunuser engineers will fully commission and test the system prior to handover. They will then explain how the system works and provide you with detailed operating instructions. As part of our service, Sunuser will also arrange for the provision of professionally erected scaffolding. The entire installation is guaranteed for 2 years, the inverter for 5 years (with the option to extend to 20 years) and the PV modules have a 10 Year Manufacturer’s Warranty and a 25 year Performance Warranty we know will be honoured. Every Sunuser PV system uses only the highest quality ‘A’ grade silicon to create a PV installation that excels in both its quality and durability.